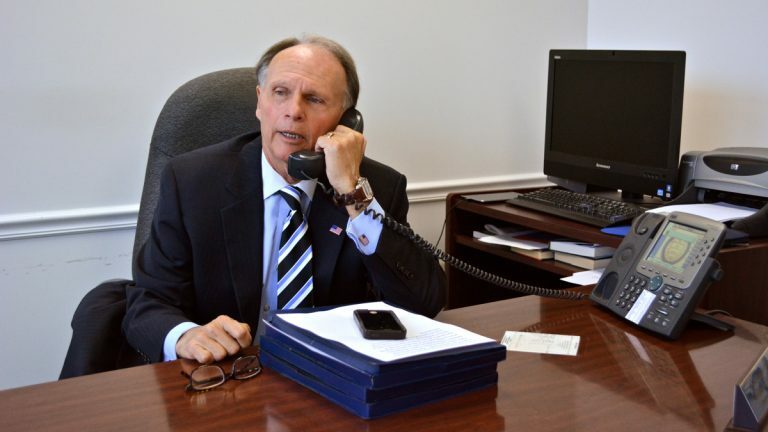 William Adolph, Republican from Delaware County, has become a go-to guy for Pennsylvania lawmakers pursuing compromise, on school funding and other thorny issues. 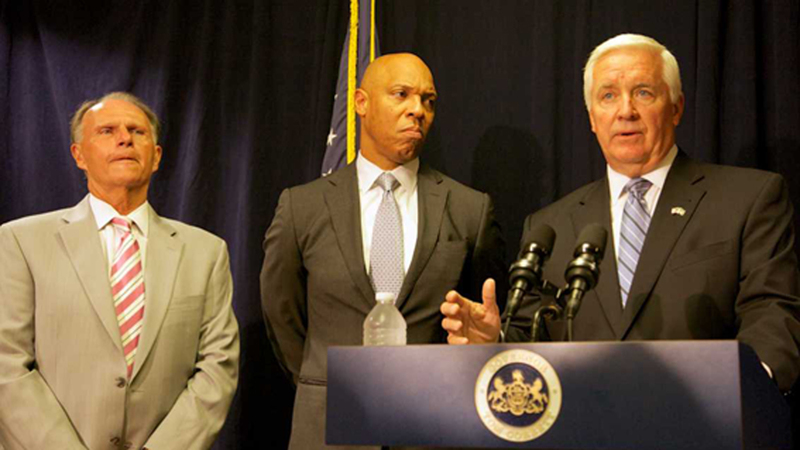 In Pennsylvania – a state diverse in geography, wealth, ideology and priority – the gears of the capital often turn only when lawmakers engender confidence across party and parochial lines. For the Philadelphia region, no lawmaker may be more important right now in this regard than state Rep. William Adolph Jr. (R, Delaware County), the sole Philadelphia area lawmaker in a leadership position with the Republican majority. He is chairman of the House appropriations committee – a very powerful post during budget season. Both sides of the aisle view him as a pragmatic moderate who serves as that rare thing, a conduit between rural tea-party conservatives and urban liberals. Especially when it comes to education funding, Philadelphia’s almost exclusively Democratic delegation knows Adolph can be a, if not the, key connector. One Philadelphia state lawmaker, surveying the recent rightward shift in legislative power, described Adolph as Philadelphia’s “last great hope” to advance its agenda in Harrisburg. Adolph attributes his influence, in part, to a set of tires well worn by the Pennsylvania Turnpike. Mark Twain wasn’t talking about the differences among Butler, Blair and Bucks counties when he wrote that “travel is fatal to prejudice, bigotry, and narrow-mindedness, but Adolph’s career proves the quote’s relevance. To help his colleagues better understand their differences, he’s made a habit of inviting lawmakers from across the state to visit the Philadelphia metropolitan area with him. 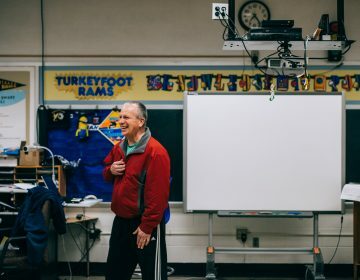 Born and raised in Southwest Philadelphia, Adolph, 65, a Cardinal O’Hara High School graduate, is a partner in his own accounting firm and the father of three grown sons – one of whom teaches at Springfield High School. He says with a laugh that his son “knows better than” to come to him with a list of resource needs. 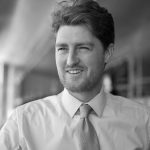 In conversation, he switches easily between the smooth parlance of the executive boardroom and the down-on-the-corner gruff of street stickball. In his office, decades worth of framed photos show him aging as he poses with the generations he coached in C.Y.O football. Adolph, who played a little safety in high school (mainly “left bench”), finds many similarities between running a football team and rounding up votes in the legislature. Lawmakers from the more pastoral swaths of the state often need to be reminded, Adolph says, just how valuable the Southeast’s economic engine can be. Adolph’s visibility in Harrisburg has risen as another Delaware County Republican has fallen from power. Dominic Pileggi was supplanted as Senate majority leader in November by State Sen. Jake Corman (R, Centre). Despite losing his official role in leadership, Pileggi retains power in Harrisburg based on the clout he built during his nearly 10-year run as majority leader. But as far as elected majority caucus leadership from the Philly region, Adolph is all that remains. This is a vast departure from years past when Philadelphia could count on a bevy of legislative heavy-weights. But with the departures of Sen. Vincent Fumo and Rep. John Perzel (both of whom served jail time on corruption charges), as well as the diminished stature of Rep. Dwight Evans, those days are gone. Statewide, Adolph may prove to be an integral figure in politicking needed to bridge the aisles on issues central to Gov. Tom Wolf’s platform. Namely, these would be implementing a predictable, student-weighted funding formula and hiking overall education funding by instituting a severance tax on natural gas drilling. It didn’t take long for Wolf to reach out, Adolph says. Education advocates also have a powerful friend in State Sen. Pat Browne (R, Lehigh) – the upper chamber’s new majority appropriations chair who has led the school funding charge among Senate Republicans. Browne also co-chairs the basic education funding commission with State Rep. Mike Vereb (R, Montgomery). The debate surrounding the state’s authorization of Philadelphia’s new $2 per pack cigarette tax — with proceeds going to the city schools — is the latest example of Adolph’s quiet clout at work. City Council approved the measure locally in Spring of 2013, but – despite the major budget shortfall Philadelphia schools faced at the time — it gained little traction in the state legislature. Advocates reignited the drive for the cigarette tax. Adolph, though no fonder of tax increases than most of his GOP colleagues, Adolph pushed the House leadership to make the bill a priority. “Did I stick my neck out?” Adolph asked himself aloud. “Yeah. The closing of the Philadelphia school district – whether it was for 30 days or two weeks – whatever it would have been because of a shortfall of money, it was worth sticking my neck out and speaking up for those kids,” he said. Joined by other Philadelphia-area Republicans, iincluding State Rep. John Taylor (R-Philadelphia), Adolph rounded up the 102 yea votes needed to move the bill out of the House. The power of persuasion, though, only goes so far. Legislative action usually takes tradeoffs. 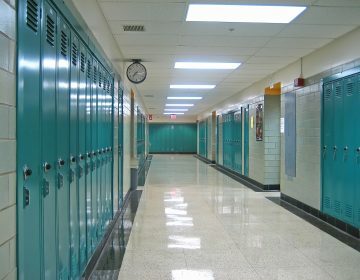 In this case, the cigaratte tax measure — after ping-ponging between the House and Senate in what Philadelphia Mayor Michael Nutter described as the “vortex of political hell” — passed with an amendment authored by Taylor that compels the school district to hear new applications for charter schools. 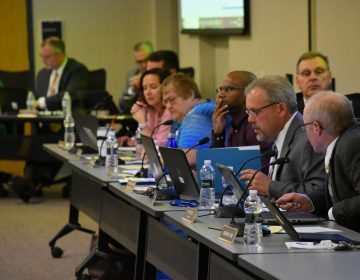 Traditional education advocates decried that inclusion for its potential to erode the district’s long-term financial stake, but Adolph said the amendment was critical to the bill’s passage. Advocates believe this type of herculean – though piecemeal – legislative effort would be necessary far less frequently if lawmakers increased overall state education spending and distributed it through the aforementioned student-weighted funding formula. Candidate Wolf said he’d try to get that done. As he seeks to turn that campaign promise into reality, Republican leaders will challenge him also to do something about their priorities, such as privatizing the state liquor stores and reining in pension costs. If any combination of these measures has a shot of passage, there’s little doubt that Adolph will be decidedly at the center of the mix. He invites Wolf to meet him there.